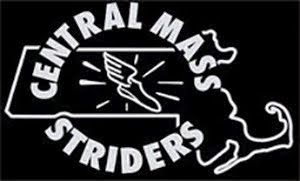 The Central Mass Striders men's open team trio of Dan Vassallo, Scott Mindel, and Daniel Raboin took to the hills of Amherst and placed 2nd overall to the BAA squad. 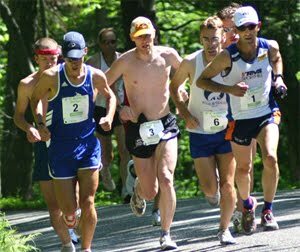 The race was not foreign to most of the competitors seeking individual or team prize money offered up despite not being a USATF New England championship. 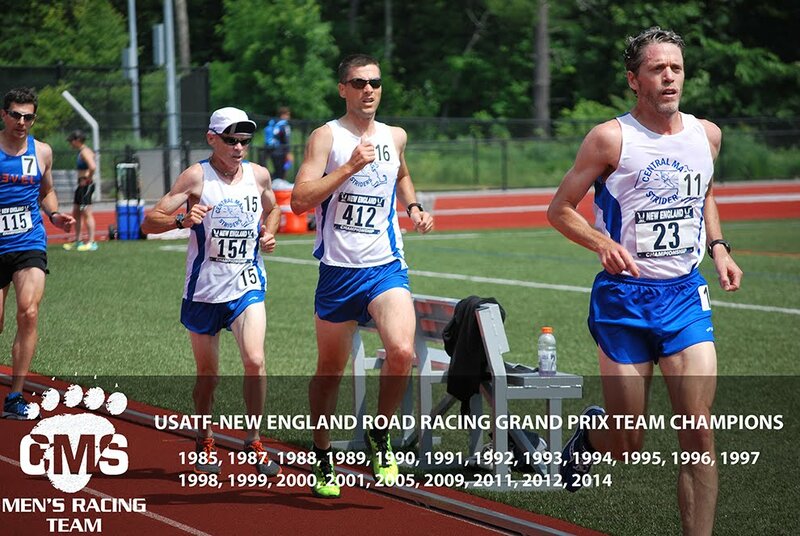 Jim Spisak (Providence, RI) sped along the wet course breaking five minutes per mile taking the win in 49:41.4. 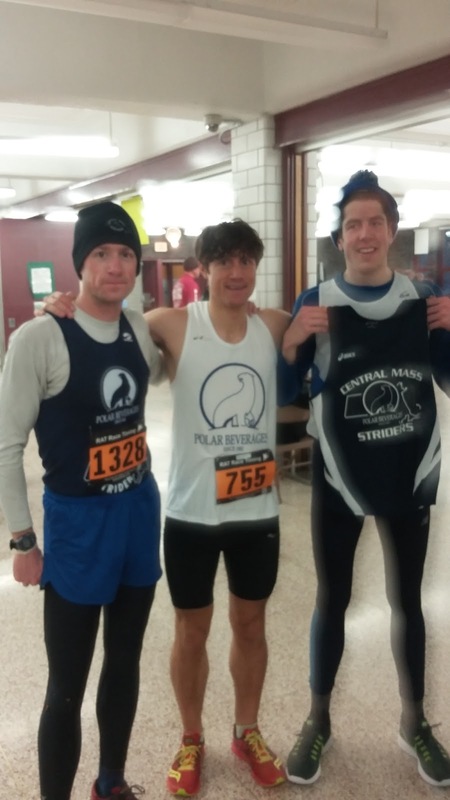 Dan placed 4th overall with a time of 53:29.5. He was trailed by Scott Mindel who broke fifty four minutes, good for 5th. Daniel Raboin got into the top 10 with his time of 57:31.